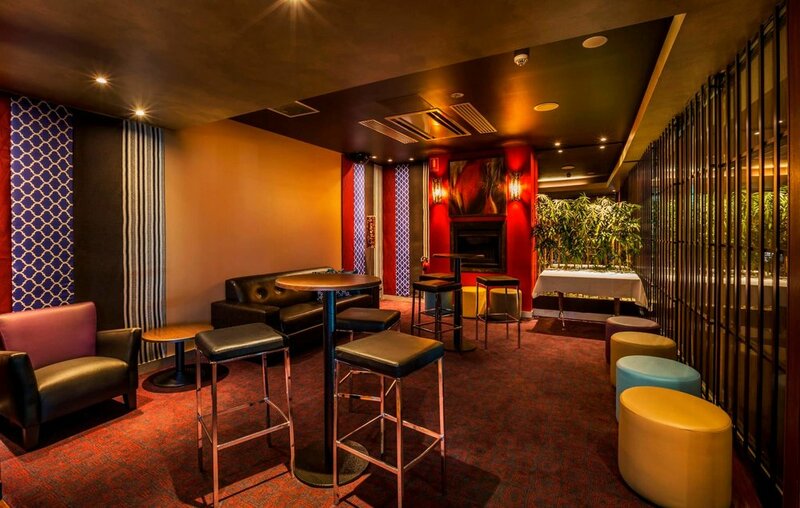 The Mattara Hotel is one of Newcastle's premier function venues and offers 6 varied function areas, all with catering options and flexible room layouts perfect for any type of function. From formal business conferences or meetings, to open-plan cocktail events and wedding receptions, our rooms offer a sophisticated yet laid back atmosphere perfect for making your event memorable. 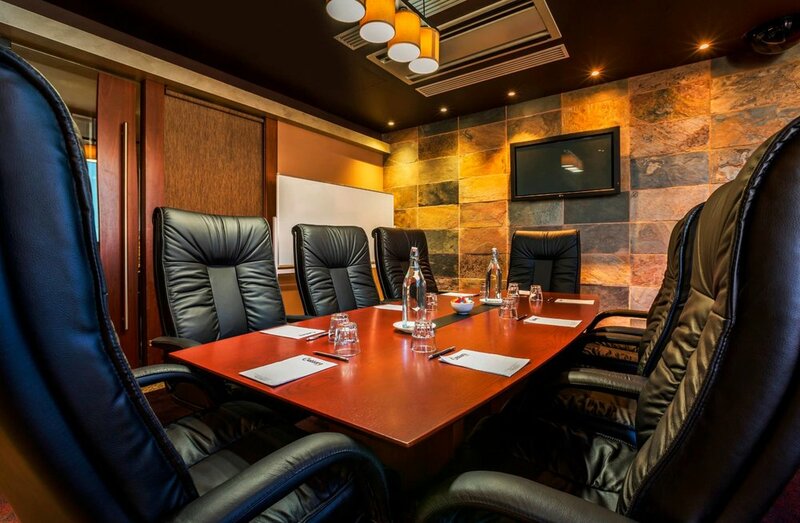 For the business community, we have a range of well-maintained equipment to assist you in the smooth-running of your next conference or meeting. This ranges from screens to whiteboards and flipcharts, DVD player, CD & MP3 capabilities. We have built an enviable reputation in Newcastle for our professionalism and dedication to our customers. Fill out the form below today to start planning your event with us. The Sandbar is deal for smaller wedding receptions and formal get-togethers. This function area features its own bar and combines tables and chairs with comfortable Ottomans and lounges, seating up to 70 people or catering for 90 people for a cocktail style event. 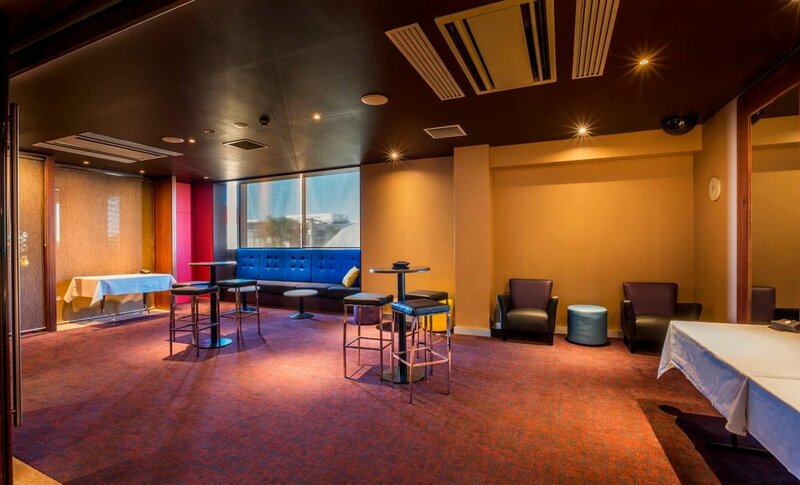 This function space is flexible in its layout and offers panoramic views towards Port Stephens, Newcastle. The Lagoon is ideal for open entertainment featuring glass walls, views of the Watagan Mountains and a mezzanine balcony. This function space is isolated but not secluded and seats up to 30 people either in a formal function style or casual function arrangement. The Island is the largest of the enclosed function rooms with an expansive open feel. 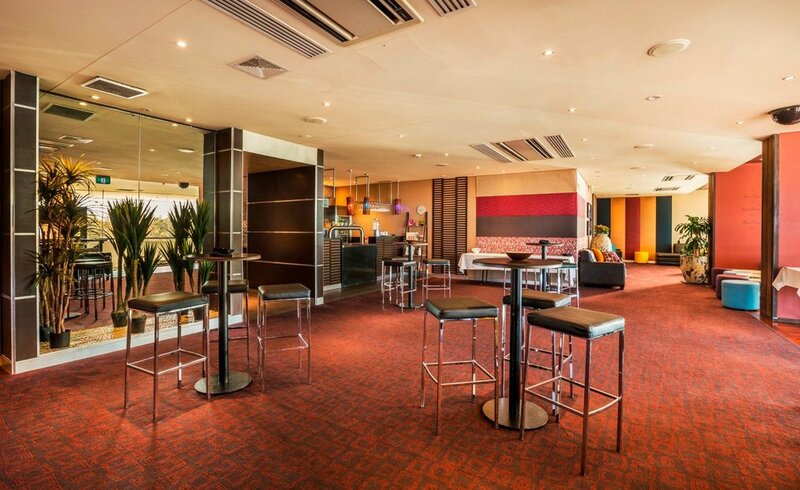 It offers a flexible floor layout to cater for corporate training, sit down functions or cocktail parties. This function area also adjoins the Cove and accessing this area expands The Island for larger function events. This function room generally seats eight to ten people around a boardroom table and features a less formal lounge area. Ideal for private dinners, small function gatherings and corporate meetings the Atlantis room provides a pleasant and intimate atmosphere. 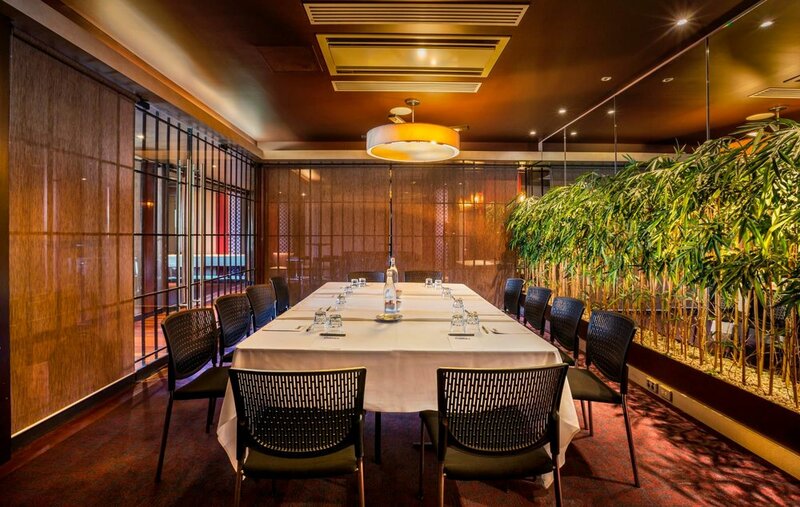 The Rockpool room combines formal and informal areas; ideally suited for a board meeting, important business function or entertaining influential clients. This intimate room features pebbled flooring and a couch area along with formal boardroom table seating. This formal, intimate space features a warm relaxing atmosphere. The Cove adjoins the Atlantis and The Island function areas and can be booked separately or used in conjunction with all three spaces.